View city listings in Snohomish County by clicking on A-L cities and M-Z cities above. A-L cities include Arlington, Bothell, Edmonds, Everett, Kirkland, Lake Forest Park, Lake Stevens, and Lynnwood. M-Z cities include Marysville, Mill Creek, Mountlake Terrace, Mukilteo, Shoreline, Snohomish, and Woodinville. 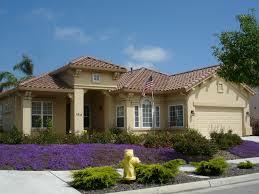 Click on links above for MLS listings in the city you are interested in. Then contact Ron Brown at 206.604.5186 for a showing today!